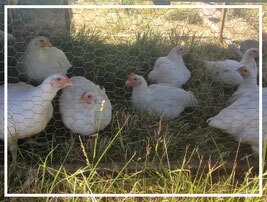 Our poultry and hogs are raised on pasture and fed Non-GMO grain. 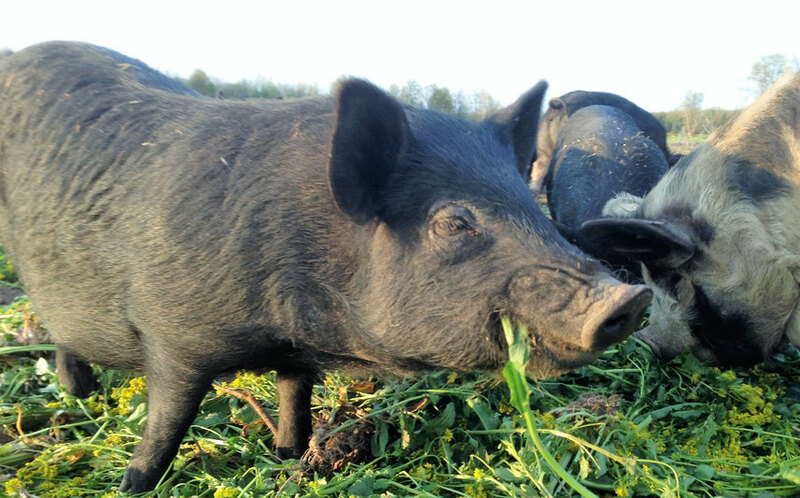 Offering pasture-raised chicken and turkey and gourmet pork. 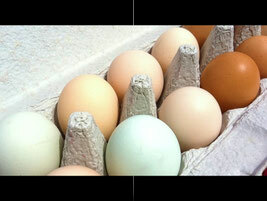 Our free-range eggs are multi - colored. Our hens are fed a non-GMO grain. However, If we are home, we are open! 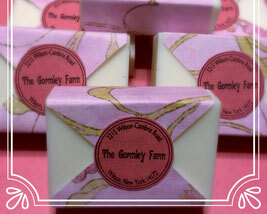 We are often open all day. If the farm stand is closed, eggs will be available on farm stand porch. *Self-serve money box. Please call/text/knock on door if assistance is needed.